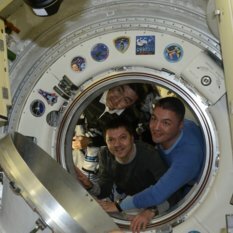 A look ahead to see what's in store for the astronauts and cosmonauts aboard humanity's orbital outpost. 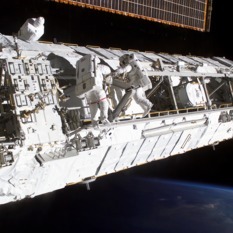 NASA astronauts Scott Kelly and Tim Kopra successfully completed a spacewalk to free a stuck Mobile Transporter cart outside the International Space Station. 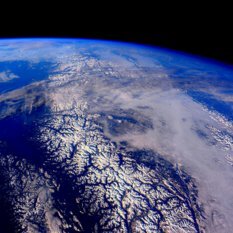 A rail-riding cart weighing nearly a metric ton jammed while moving along the International Space Station's exterior yesterday, prompting ground controllers in Houston to prepare for an unscheduled spacewalk. 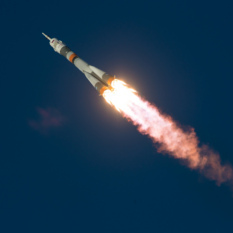 Following a picture-perfect launch and some last minute docking drama, Tim Kopra, Tim Peake and Yuri Malenchenko arrived safely to the International Space Station today. 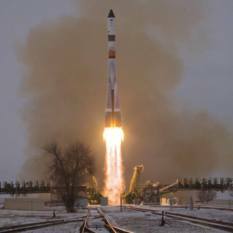 Three International Space Station crewmembers are safely back on Earth following a post-sunset Soyuz touchdown in Kazakhstan. 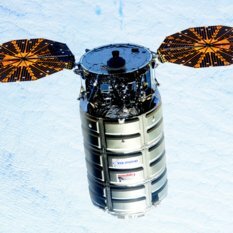 A Cygnus cargo spacecraft arrived at the International Space Station this morning, carrying more than three metric tons of critical crew supplies. 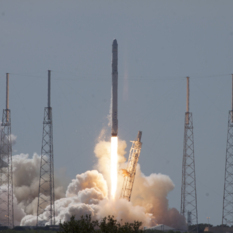 SpaceX is preparing to return its Falcon rocket to service after the loss of a mission in June 2015. A backlog of payloads, including an ISS-bound Dragon cargo craft, await. 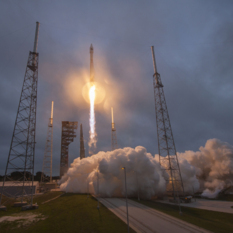 It took four tries for the weather to cooperate, but on Sunday afternoon, a Cygnus cargo spacecraft loaded with 3.3 metric tons of critical crew supplies launched toward the International Space Station. A second launch attempt of a Cygnus cargo spacecraft bound for the ISS was scrubbed this evening, forcing ground controllers to schedule a third try Saturday at at 5:10 p.m. EST (22:10 UTC). 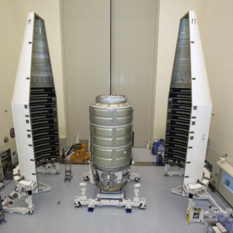 Orbital ATK is returning its Cygnus cargo spacecraft to service on Thursday. 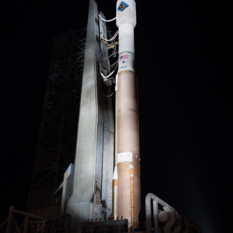 This time, the ride to orbit will be a United Launch Alliance Atlas V rocket.